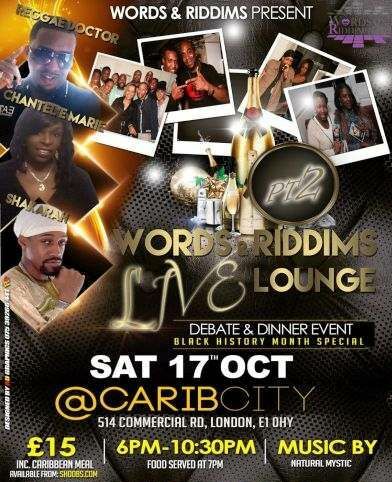 On Saturday 17th October 2015 all roads lead to the Words & Riddims Live Lounge at Carib City restaurant. 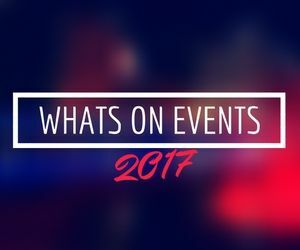 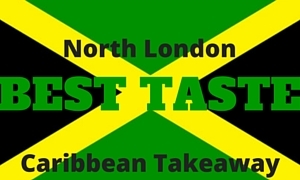 Come down for an evening of edutainment with entertainment in the heart of east London. 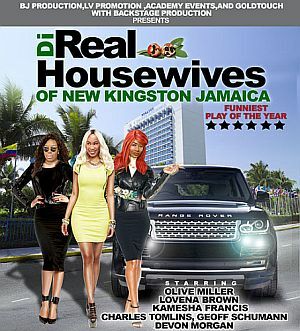 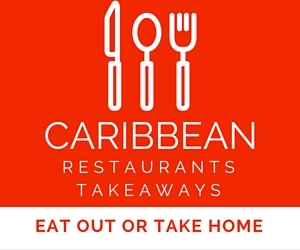 Choice of Caribbean meal included in ticket price.